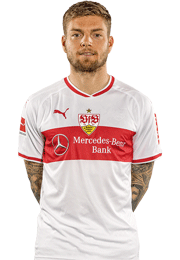 VfB have agreed on long-term contract extensions with Timo Baumgartl and Berkay Özcan. 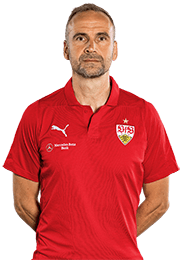 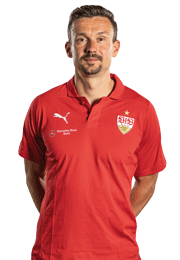 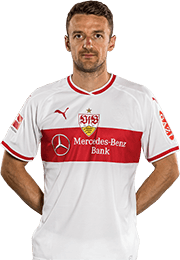 Timo Baumgartl is to remain an essential element of the VfB defence on into the future. 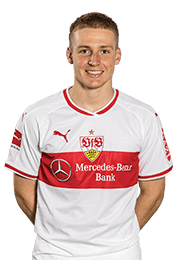 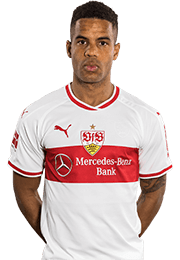 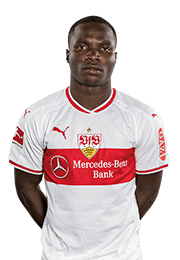 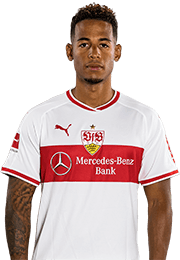 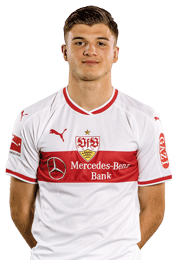 VfB Stuttgart have extended the contract with the 21-year-old until 2022. 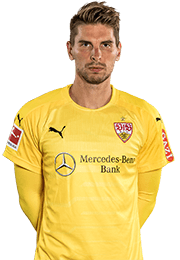 The 1,90 meter tall defender has been with the Cannstatt Boys since 2011. 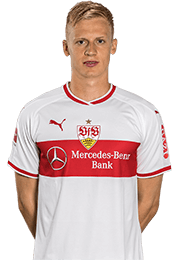 In November 2014, Timo Baumgartl made his Bundesliga debut in the shirt with the infamous red hoop in an away clash with SV Werder Bremen. 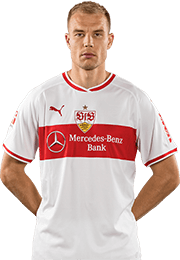 Since then, the centre-half has made 51 top-flight and 29 '2. 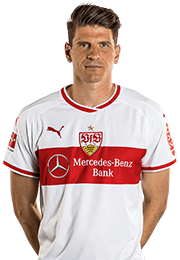 Bundesliga' appearances for VfB. 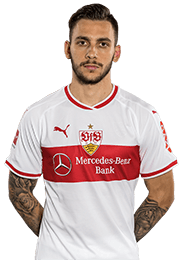 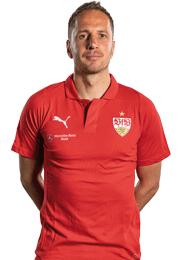 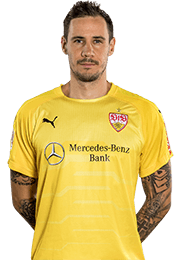 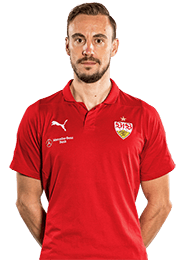 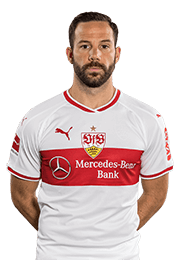 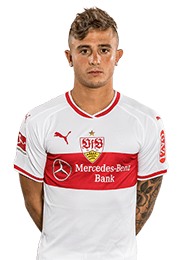 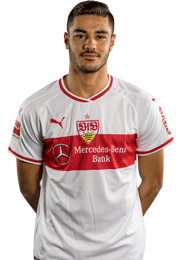 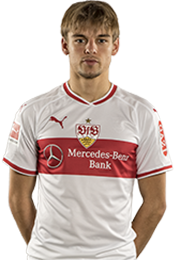 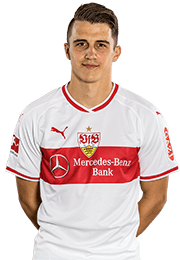 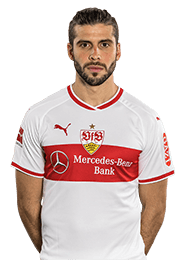 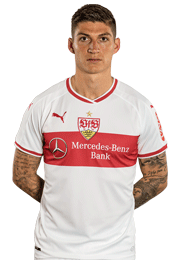 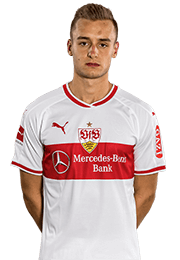 In addition, VfB have also bound Berkay Özcan to the club in the long-term, with the midfielder having signed an extension to his contract until 2021. 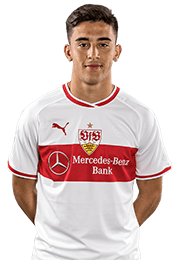 The Turkish Under 21 international has been a member of the club’s professional squad since the summer of 2016. 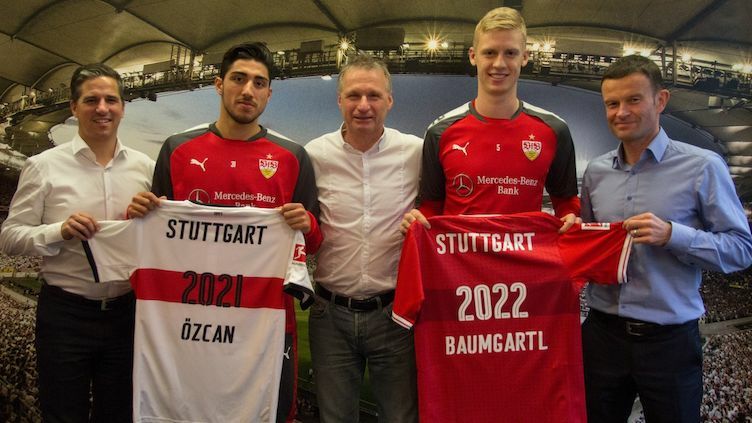 Both contracts were signed without get-out clauses. 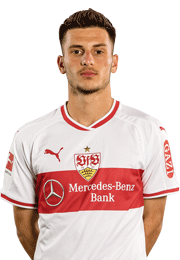 VfB Sporting Director Michael Reschke: "We are delighted to have secured contract extensions with two talented youngsters from within our own ranks in. 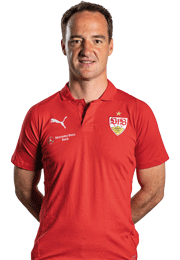 Together, we intend to successfully continue the development we have undertaken in the coming years. 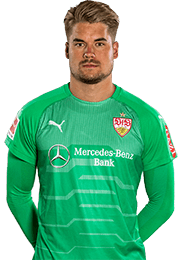 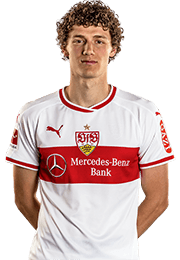 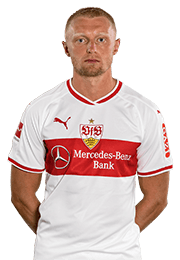 Timo Baumgartl is one of the most interesting central defenders in Europe and, over the past few weeks and months, he has established himself as a set fixture within the team. 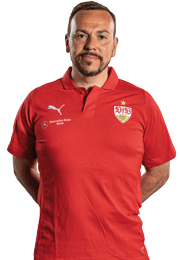 With Berkay Özcan, it is particularly interesting to see how he has dealt with a slight sporting dip. 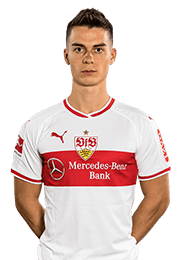 He has played his way back into the starting eleven with some impressive performances and he has proven vital to the success of the team, notching up some important scorer-points."